It’s always a pleasure whenever someone contacts me to participate in their contests because there are more deserving people. In this case, Valerie from Paul Frederick emailed me asking if I can join their contest entitled “New York Comic-Con: Cosplay Style Challenge”. I’m always up for a challenge, so I said yes. The challenge is a way to celebrate New York Comic-Con and its amazing cosplayers. The rule is simple: create as many cosplay outfits as you can based on the collections of Paul Frederick. Just design a styleboard or collage that will showcase your fashion sense and show how their collection can create a great cosplay. For those who don’t know, Paul Frederick is a “contract shirt manufacturer that supplied dress shirts to upscale specialty stores for over fifty years. It was then that we learned the craft of making the finest cotton dress shirts. Today we offer an entire collection of polished head-to-toe choices for men." 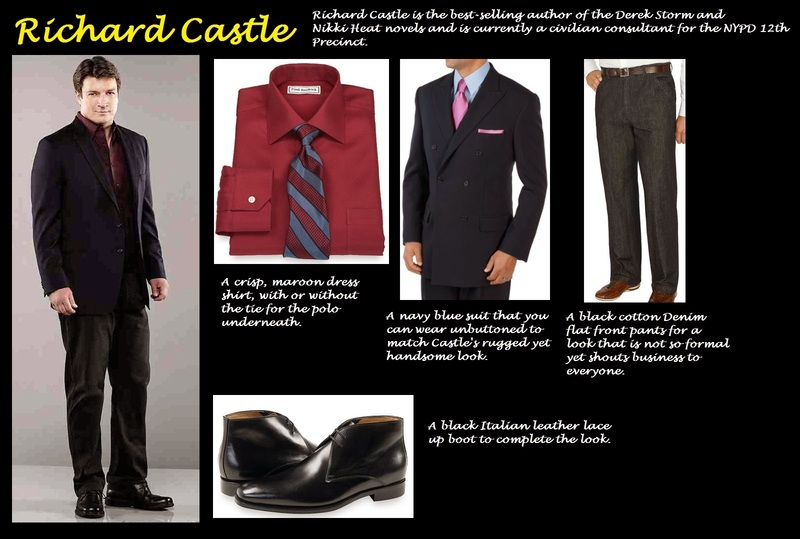 Richard Castle have different outfits throughout the seven seasons of “Castle”. 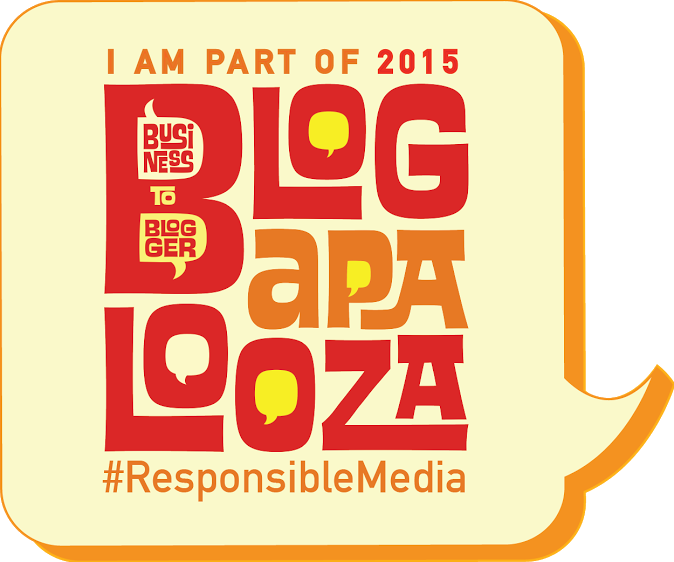 But their common denominator is they have the rugged yet business look that makes him handsome and stylish. As a best-selling author of detective novels, he has to dress well without looking too formal for his book tours and autograph signings. As you see, I chose a dress shirt, blue blazer, and black pants that has a demin look, which I think suits Castle very well. 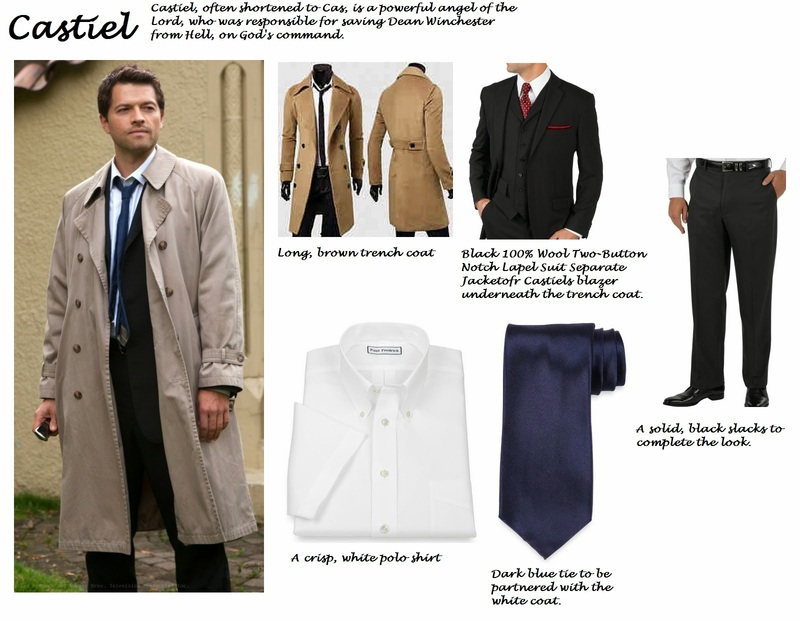 Castiel is known more for this long, brown trench coat, so that should never disappear. I completed his look by getting the following from Paul Frederick’s collections: black suit and pants, white collared dress shirt, and a dark blue tie. 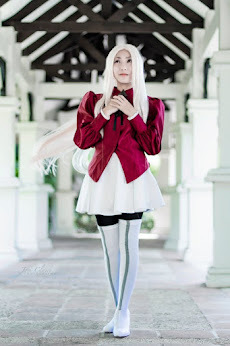 This is one of the simple cosplays around, but if done well, people will surely love it. 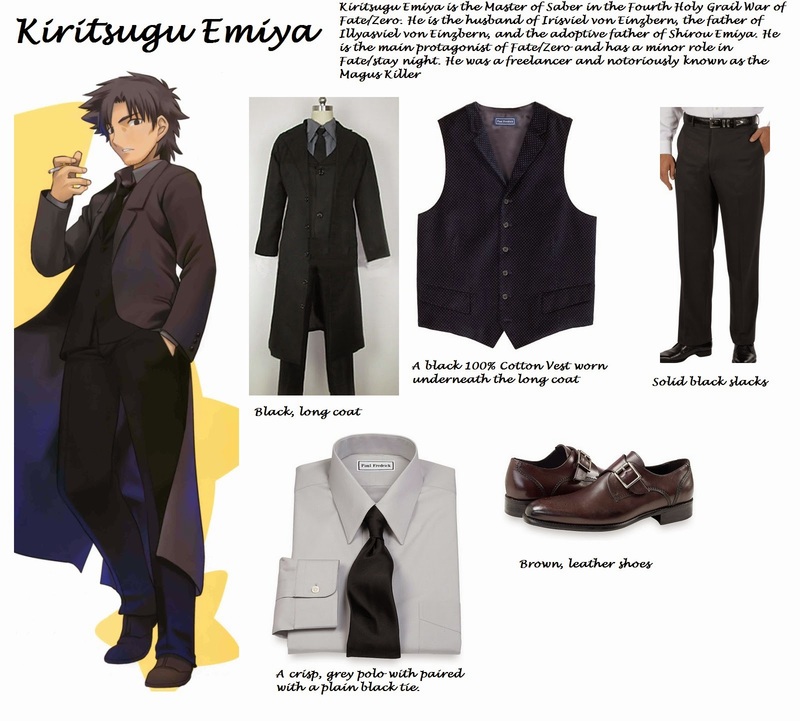 Kiritsugu Emiya is known for his dark/grey ensemble that almost represents his personality and the situation he’s in. I picked black vest, pants, tie, and a grey dress shirt from Paul Frederick’s collection. 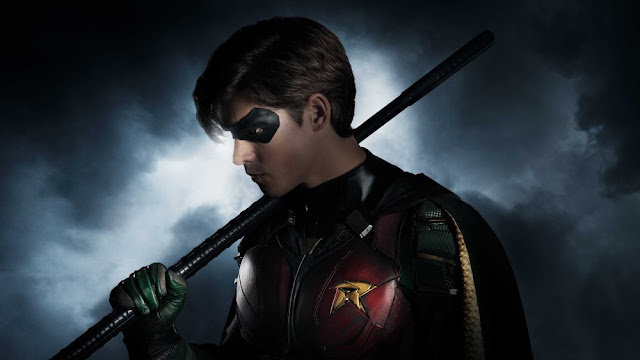 Add a normal long, black coat and the cosplay is complete. Tieria is more casual compared to the first three characters above and has a more lighter outfit. No ties for this guy here so I dressed him up with a simple yellow dress shirt, solid grey pants, and brown loafers/shoes. I can’t find a pink cardigan, so I opted for a pink sweatshirt which is similar to his original oufit. 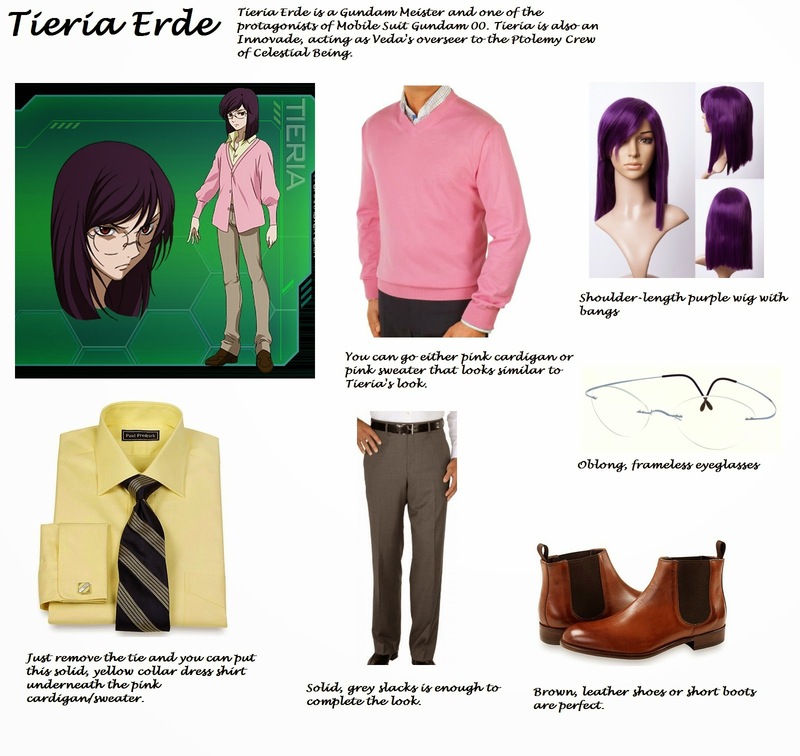 I just added the shoulder-length purple wig and frameless, oblong glasses and the Tieria Erde cosplay is complete.